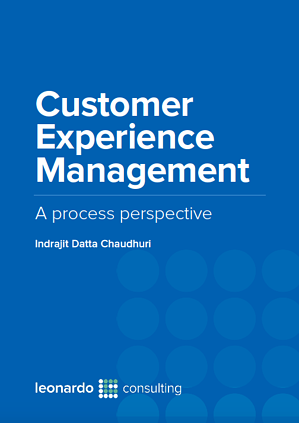 Customer-experience management is designing, monitoring, measuring and continuously improving the quality of customer interaction with different facets of the company. Experience is a difficult thing to manage, because you are interacting with different types of people. Everyone has different needs. Some of them may have similarly grouped needs, and it is okay to target only a particular segment of the customers and deliver as per their need. What is value creation and how do you deliver value to the customer? What are the components of experience and customer attitude? What is a process-oriented customer experience design approach?